VIENTIANE, — Japanese Prime Minister Shinzo Abe on Tuesday agreed to provide two large-sized patrol ships and lend up to five used surveillance aircraft to the Philippines, a Japanese government spokesman said, with both countries locked in territorial disputes with China. 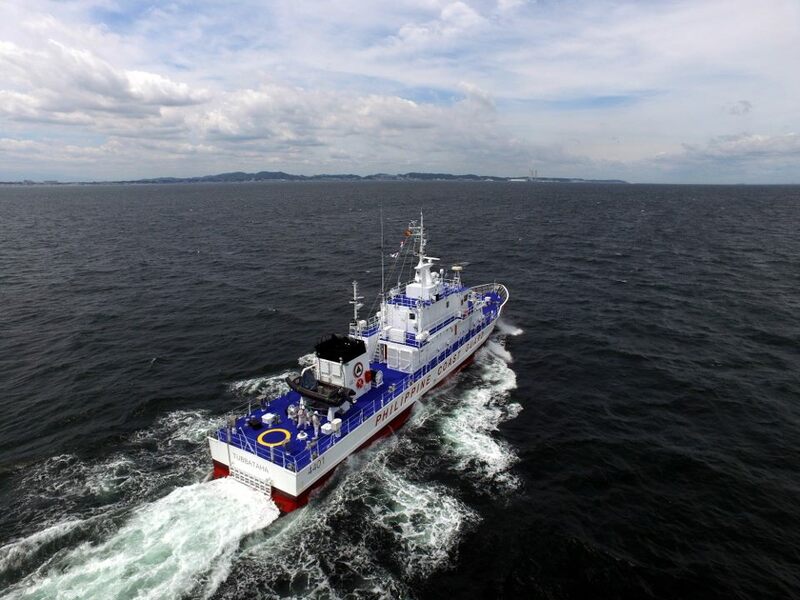 An arbitration court in The Hague in July invalidated China’s claims to the waterway after a case was brought by the Philippines, a ruling that Beijing refuses to recognized. Japan’s ties with China has been marred by a long-running territorial spat over a group of small islets in the East China Sea. The Philippine Coast Guard BRP Tubbataha (4401) Parola-class patrol vessels.